FinTech basically refers to technological innovation in the financial services sector. The ultimate role of FinTech companies is aimed at utilizing technology as extensively as possible for easing out various financial processes. Active engagement of industry experts in this promising industry has led to the development of new technology. Basically, FinTech involves the use of computer programs and other technologies to support and disrupt banking and financial services. It is utilized to aid companies, business owners and consumers for the effective management of financial operations and processes with the aid of specialized software and algorithms. The most popular FinTech companies have been structured to threaten, challenge and eventually uproot the traditional financial service providers by providing fast and reliable services. FinTech seeks to answer financial mysteries through technological innovations such as AI and Blockchain has led to a transformation of the internet economy. Here is everything you need to know for understanding intricate details of FinTech companies. Why you need a FinTech Company for your business? Online platforms in financial technology can be driving force for the growth of businesses by leaps and bounds. For instance, FinTechs can help credit unions and banks build a thriving B2B business without any hassles. It can majorly contribute by enhancing efficiency, reducing costs and downtime. This, in turn, can be directly proportional to increased productivity and better utilization of available resources. 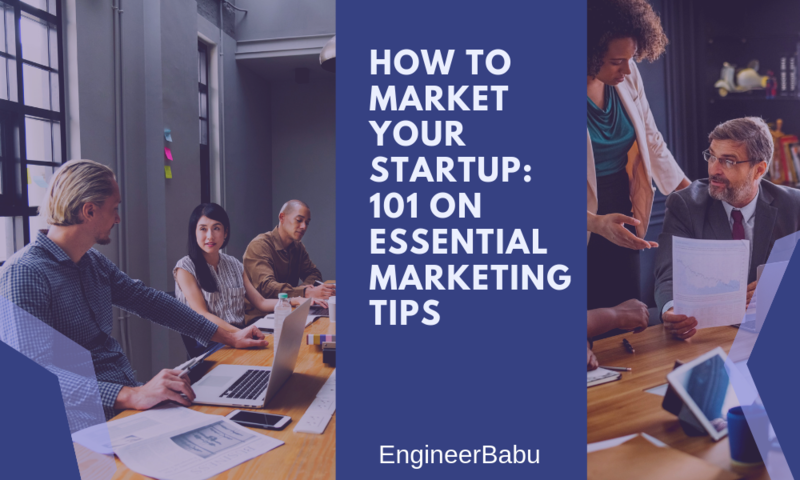 First and the foremost factor which you need to consider is an easy identification of what is missing from your current offerings to the customers. It is quite possible that your customers aren’t really looking for a new service or solution. All they yearn for is a better and efficient access to products they already have. Hence, finding the right partner will help you improve your streamlined processes and existing product line. This, in turn, can significantly impact your approval time and underwriting positively. In this way, the needs of your customers will be fulfilled and result in lowering of your risks. Ensure that you choose a FinTech partner who is completely transparent in their offering. Advertisements can often be misleading when very few loans qualify at that rate. Make sure that your lending platform partners are willing to share their actual APR range of loans. Always remember that your customers expect you to be very responsible for the service the partner provides. Thus, never compromise on these intricate details otherwise you might stake your reputation for no positive results. With an increase in compliance costs, you should seek FinTech partners which already possess built-compliance technology which can help you mitigate the risks and improve your savings. You can choose those partners which are working under the same banking standards as you, with a regulated protocol and uniform processes. 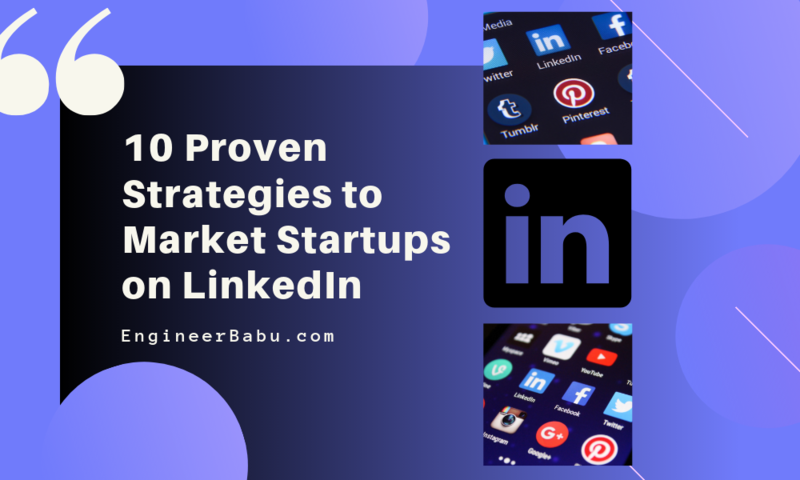 Their ultimate goal should be to help small businesses grow exponentially without ruining their credibility in the market. Built-in compliance technology can thus play an instrumental role in driving down the overhead costs. Hence, choosing the right FinTech partner can turn out to be a blessing in disguise. You need to stand out in the crowd in the competitive market by improving your efficiency, delivering speed and providing low-cost loans. Technological advancements in the finance sector can help banks accelerate their working processes. But, you need to be cautious as not all FinTech companies will share the same principles, standards, and goals as you. Thus, study the market trends properly before you step out in the market to choose your right FinTech partner. Valued at a whopping $9.2 billion, this fintech pioneer ‘s mission is to transform the workings of internet business. Founded in the year 2010 by Irish brothers, Patrick and John Collison, Stripe has achieved indefeasible feats by supporting online transactions for various bigwigs like Uber, Google, Spotify and more. Its ultimate goal is to ease out the process of secure and fast payments. It provides APIs to clients so that integration of online payment systems with their websites and apps can be smooth. 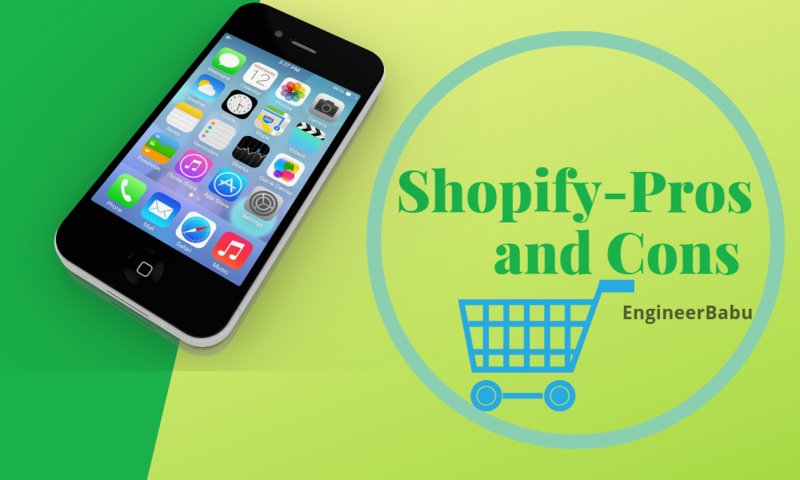 Apart from that, it aims at building flexible and powerful tools for internet commerce. Stripe’s unmatched functionality and meticulously designed APIs help create the best possible products for users. Undoubtedly, it is a one-stop destination for the creation of subscription services, crowdfunding platforms, an e-commerce store and more. This technology company builds economic infrastructure for the internet by helping out businesses of every size. It combines a payment platform with applications that put revenue data at the heart of business operations. Millions of world’s innovative technology companies are scaling efficiently by building their businesses on Stripe. 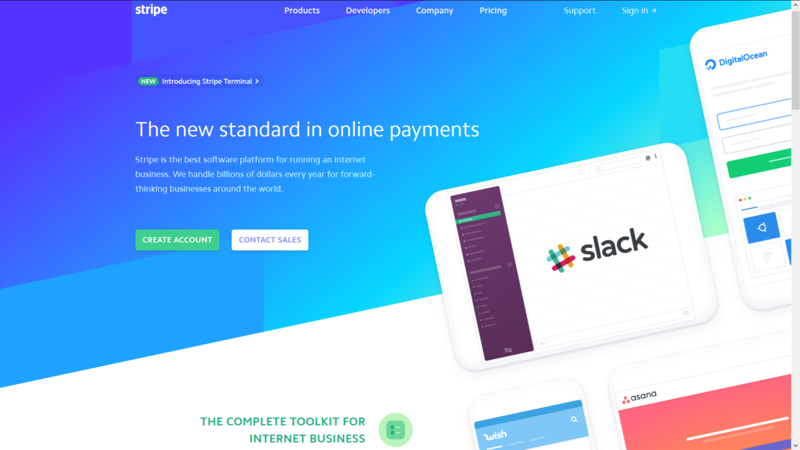 No wonder, Stripe has occupied the top positions in the Top 10 list of FinTech Companies. 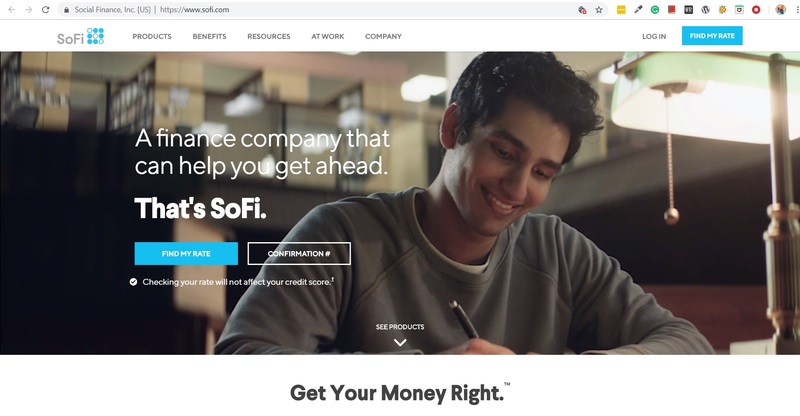 Sofi has made a mark in the FinTech industry by helping people achieve financial independence. It follows a unique approach to offering lower interest rates and lending to encourage big savings. Sofi has brought the necessary disruption in the US personal banking sector, by putting the consumer first. With student loans mounting up and credit scores going down, acquiring money from a bank became a tedious task at hand. 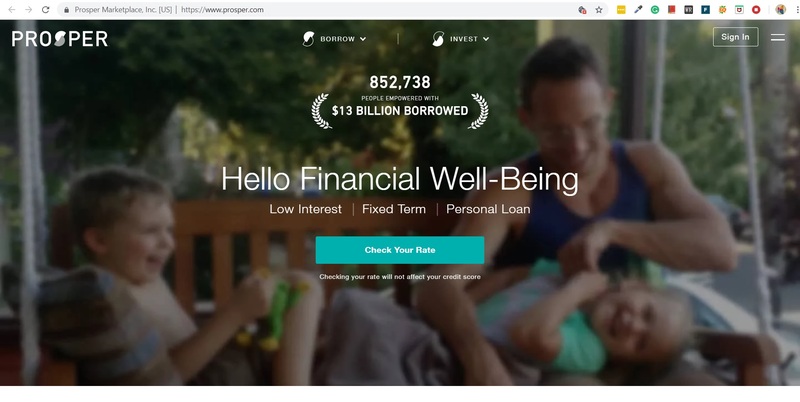 It established itself in the market by targeting student loan refinancing for Standford MBAs. But, with time, it moved forward with providing personal loans, mortgages and wealth management. Currently valued at $4.3 Billion, the company has grown exponentially in a short span of time. Founded in 2011 by Mike Cagney, Dan Macklin, James Finnigan, and Ian Brady, the company has explored various economical alternatives for students depending on loans to finance their education. David Zalik, a child prodigy who began attending college at 14, founded GreenSky in 2006 in Atlanta, Georgia. 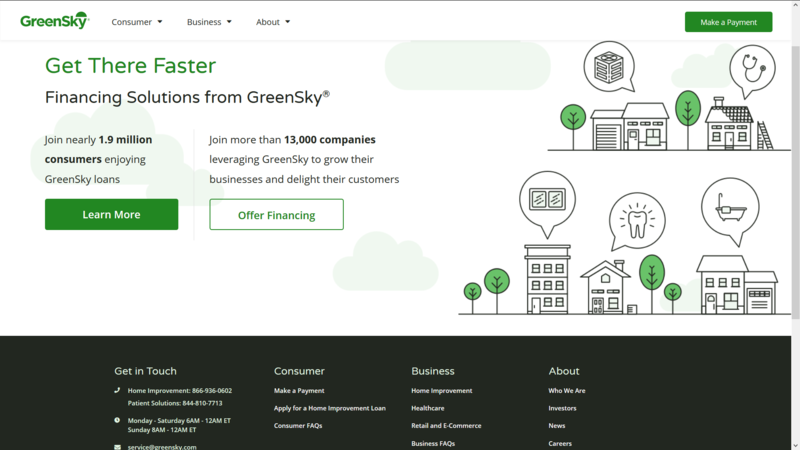 GreenSky stands tall in the market among other FinTech companies as it specializes in consumer finance marketplace. Their areas of expertise include Retail and Home Improvement. 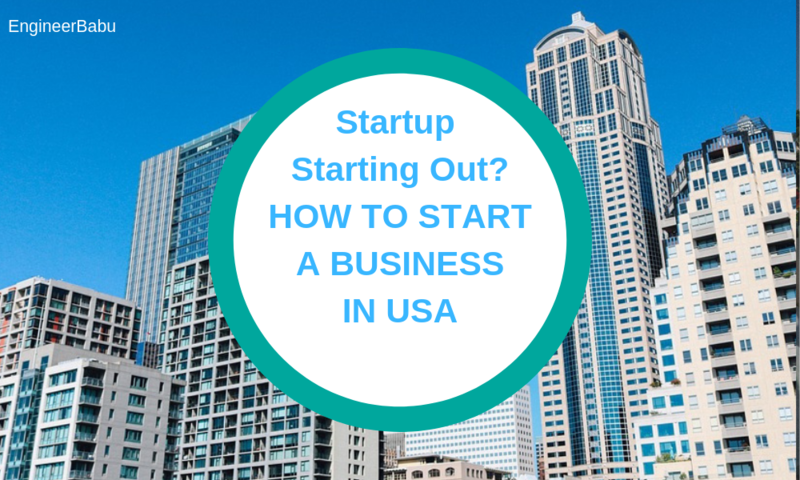 They have built their customer base in over 50 states of USA. They strive to transform small businesses and consumer credit mechanism by enabling pervasive and affordable access to financing. GreenSky has funded over 12 billion loans and worked with more than 1.7 million customers. Apart from that, it is in collaboration with over 14 large banking institutions which aim at granting loans to customers through an easily accessible mobile app. GreenSky also financially supports medical procedures that may not be included in insurance such as cosmetic surgeries, dental assistance, visionary care, pet medical services and more. It has emerged to be a sought-after alternative for credit cards. In this internet driven era, where people are used to getting everything done with a single click, the instant lending option by GreenSky is changing lives for the better. Founded in the year 2007 by Kenneth Lin, Nichole Mustard, and Ryan Graciano, this company has proved to be an emerging player in the Financial sector. Its ultimate aim is to provide free access to credit scores and reports to its reliable customers. Also, you can viably make informed financial decisions by seeking the advice of their experts. Credit Karma holds great years of experience in providing financial management and free credit services. Some other areas of its expertise include monitoring unclaimed property databases, free tax preparation and recognizing and disrupting credit report errors. It receives most of its revenue from targeted advertisements. 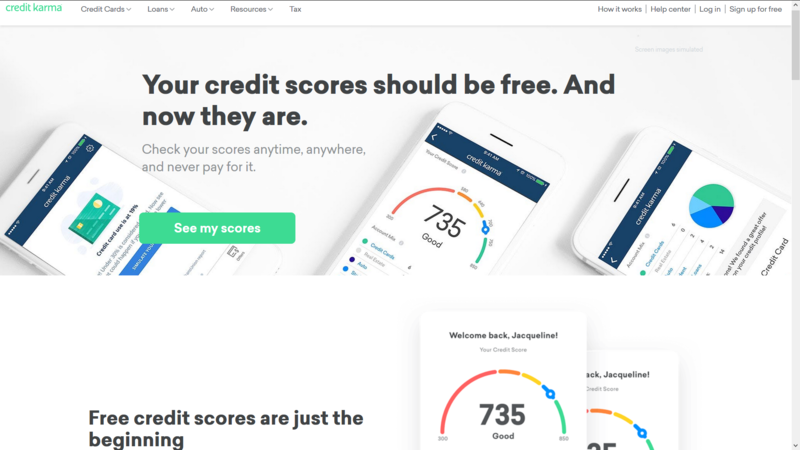 It generates customers’ credit scores and reports from Transunion and Equifax with weekly updates. This customer credit data is then analyzed by the company in order to recommend financial products to the users. Any purchases of the financial products bought through Credit Karma recommendations generate revenues for them in terms of commissions paid by the banks. Also, its massive social media campaigns have helped it to gain recognition all over the world. In 2015, it began its MyMoneyStory online campaign encouraging people to talk about personal financial problems and issues openly and share stories of their financial woes, a rarely discussed topic in American society. No wonder that it has occupied the top charts in the Top 10 list of FinTech Companies. Founded in 2012 in New York City, Oscar strives to use technology to humanize health care. 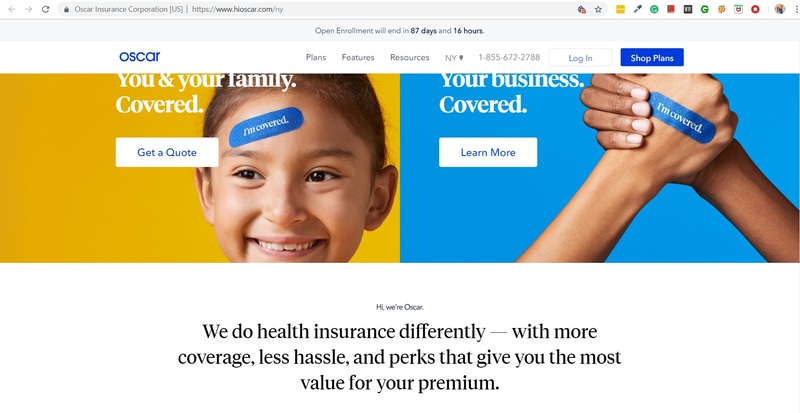 Its founders namely Mario Schlosser, Josh Kushner and Kevin Nazemi aimed at establishing health insurance company centered around the patient, engaging members and guiding them to the right care. In an attempt to make healthcare simple, smart and user- friendly, Oscar has hidden all the complexities of the process behind a simple and accessible user interface. It offers all its members free 24/7 telemedicine visits through their Doctor-on-Call Service. A Concierge Team, comprising of three care guides and a registered nurse capable of handling everything from customer support questions to clinical coordination, is assigned to each of its members. It provides direct appointment scheduling and a clinical dashboard bringing all of the patient’s medical histories on a single platform. Today, Oscar drives the highest levels of engagement in health care, helping over 250,000 individuals and businesses from startups in Brooklyn, New York to bookkeepers in Bouldin Creek, Austin – take charge of their health. Founded in 2012 by Al Goldstein, John Sun and Paul Zhang, it started with the aim of lowering the barriers and costs of borrowing. This Chicago based online money lending company strives to make the process of loan transaction smooth and user-friendly. Its founders Sun and Zhang graduated from the Y Combinator startup program in 2012 and wanted to build their business, Debteye. The application process for the business loan was tedious and, lead to frustration and desolation for them both. They decided to start Avant with the aim of making loan processes easier for other people. 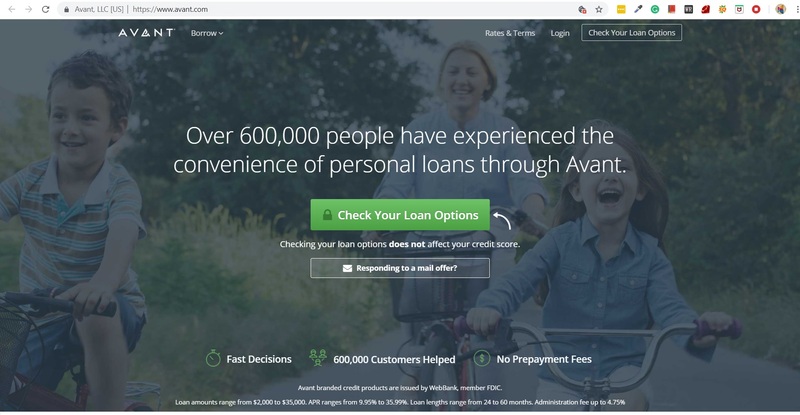 Avant uses custom technology and analyzes customer data to provide personal lending and credit scoring options. While most of the lenders look at the financial history of the customers, Avant focuses on what they can achieve in the future. They study the behavioral and emotional patterns of the customers and not just their financial reports in order to provide them tailor-made lending options. Zenefits is a promising American company which was founded by Park Conrad in 2013. It aims at providing cloud-based HR software as a service to its clients. Multiple HR services such as health insurance, payroll compliance, paid leaves, stock management options are taken care of by Zenefits. It follows a hub-and-spoke model for generating revenue. The cloud-based software service(hub) is provided to the customers for free thereby making it easier for the business to import all the employee information in Zenefits. 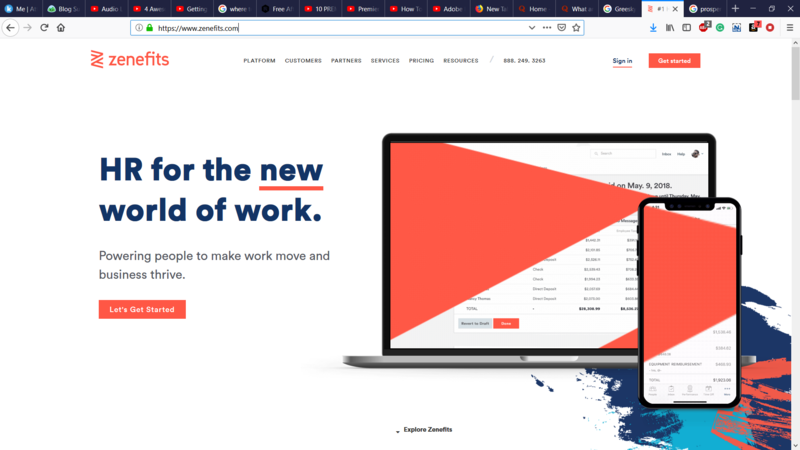 It makes money through the spokes such as Health Insurance and Payroll by acting as a middleman between the companies providing those services and its clients. Therefore, it generates revenues in the form of commission. Zenefits has helped small startups tremendously by automating HR processes for them. Its network is spread in Tempe, Chicago, Atlanta, and Vancouver. Its goal is to bring technological disruption in an industry where usage of dot-matrix printers and fax machines is preferred. Prosper was founded in 2005 as the first peer-to-peer lending marketplace in the United States. Since then, Prosper has facilitated more than $13 billion in loans to more than 850,000 people. It is an online platform which encourages people to invest in a way that is financially and socially rewarding. Borrowers can apply online for a fixed-rate, fixed-term loan between $2,000 and $40,000. Individuals and institutions can invest in loans and earn attractive returns. Prosper handles all loan servicing on behalf of the investors and matched borrowers. Prosper Marketplace is backed by leading investors including Francisco Partners, Sequoia Capital, Institutional Venture Partners and Credit Suisse NEXT Fund. Founded by Chris Larsen and John Witchell, it maintains a full public database of all loans issued through its marketplace on its website. This database and all market statistics can be accessed and evaluated for analysis of loan performance over time. It follows a transaction-based business model, charging customers a nominal fee for each transaction. It verifies the borrower’s identity before processing loans and manages every stage of the process. For the first three years of its existence, it followed a variable rate model functioning as an E-bay like online auction marketplace. 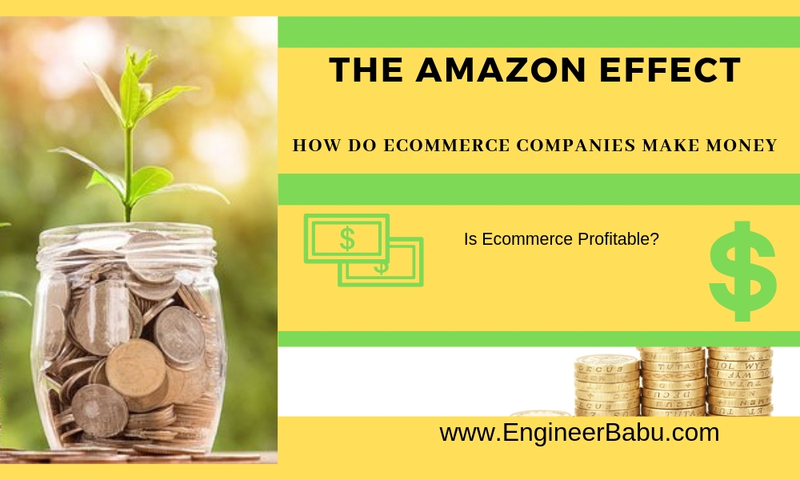 In 2010, it filed a new prospectus at the SEC, altering its business model to use only pre-set rates determined exclusively by a prosper formula. Instead of auctioning for rates in an unmoderated and sometimes unfair auction process, lenders have to just make a simple choice now. They can invest at the rate assigned to the loan by Prosper’s loan pricing algorithm or not invest at all. 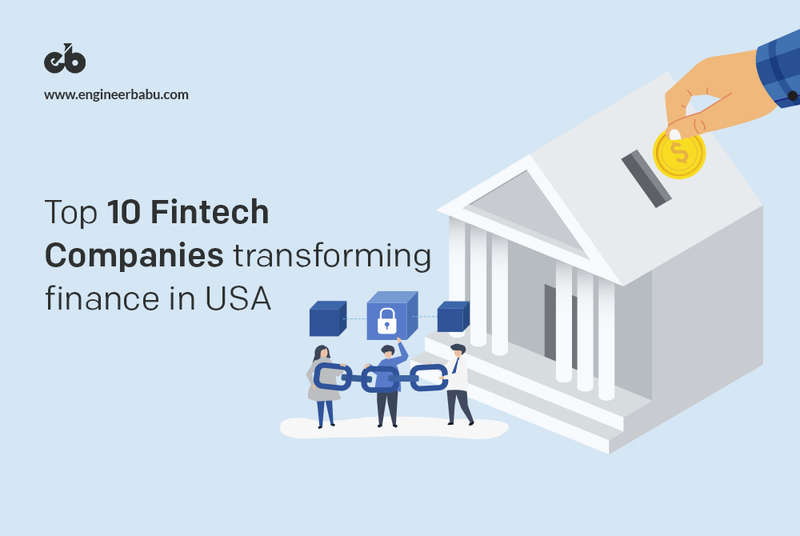 This American FinTech company provides automated payment solutions and account payable options to medium-sized businesses. AvidExchange was founded in 2000 by Micheal Preager. Catering mainly to real estate, financial services, energy, and construction sectors, it aims to make the process paperless and hassle-free. It provides electronic invoice capture, invoice approval workflow, invoice and bill payment reporting, utility bill analytics and payment solutions, centralized invoicing processing, account payable solutions and accounting system integration software solutions. It eliminates the outdated manual processed that lead to fraud, delay in payments and painful audits. Comprised of a family of 800 employees, AvidExchange witnessed a 3-year growth of 285% in the year 2017. 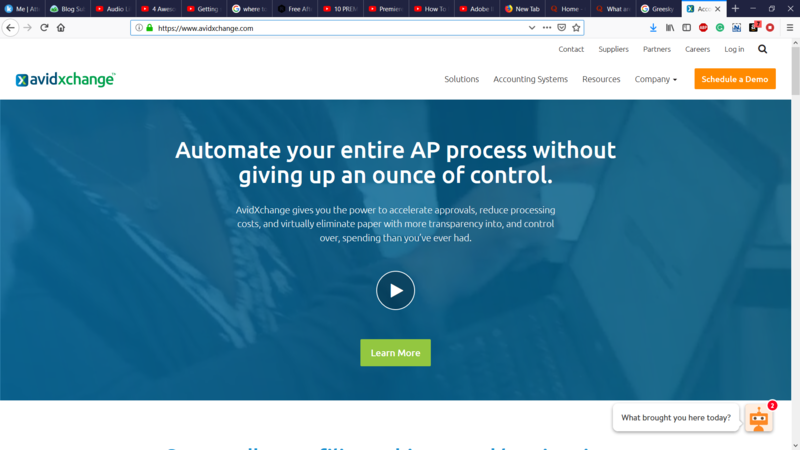 AvidXchange strives to give you the power to reduce processing costs, accelerate approvals and eliminate paper with more transparency into, and control over, spending than what you have ever had. AvidXchange gives you the power to automate manual tasks and spend your time doing more valuable tasks. Purchase-to-Pay (P2P) automation is all about eliminating manual processes and becoming more effective and efficient.P2P Automation streamlines the entire process from purchasing all the way through payment for enhanced reporting, optimal spending and better budgeting for your entire organization. Their leadership team is comprised of a representative from every functional area of our business. 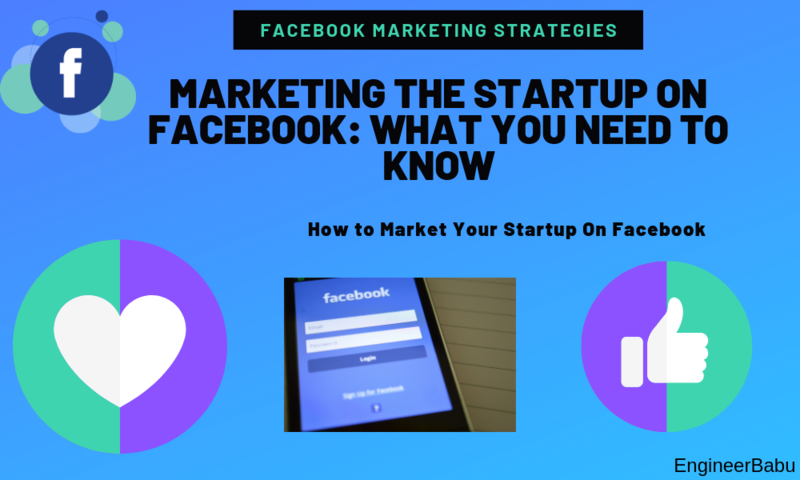 Their experts aim at creating strategies that can help your business grow manifold. Robinhood is a mobile-application based service allowing an individual to invest in publicly traded companies and exchange-traded funds listed on U.S. stock exchanges without paying a commission. The billion-dollar enterprise was founded by Vladimir Tenev and Baiju Bhatt. In order to keep the fees down, the company has no storefronts and provides no additional tools. Aptly named after the popular fictional character, it is helping the less economically privileged grow by using and betting on rich people’s money. The fintech app has eliminated all brokerage fees that have traditionally been associated with initiating a buy or sell. It earns money through its Robinhood Gold accounts for premium members and by collecting interest from cash holdings and stocks just like a bank. The app is simple and clutter-free making it easy to use for everyone. 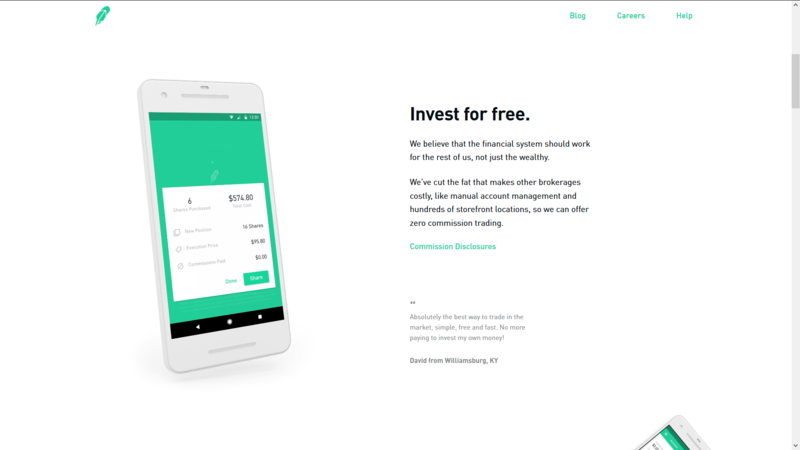 Robinhood’s platform has fed directly in the application that links out to some popular free resources such as MarketWatch and Seeking Alpha, providing you all the necessary information you need about the market. We can expect Fintech start-ups to engage with the established industry contenders and focus more on the customer experience and services in the digital era. In the long run, Fintech will have to invest more in innovation techniques, risk management, and partnerships through collaboration. This will be of great aid to both the banking sector and Fintech companies. It also needs to innovate its business models and find their place in the B2B sector. Furthermore, Smartphone would prove to be an important distribution medium for engaging with customers in the future. Also, traditional financial contenders can explore the growth opportunities through new monetization models. And banks will have the benefits from the financial technology company ’s knowledge to develop the insights about the needs of their customers. Interpersonal relationships, on-demand, and smooth transactions are what new age customers are looking for. Therefore, the opportunity is huge for Fintechs to add value by employing big data, artificial intelligence, machine learning to the financial services. Fintech is constantly developing and maturing and many fundamental tasks still need to be explored. NIFA is willing to work together with every country to strengthen communication and cooperation, to learn from each other, and to jointly promote fintech worldwide. With fintech firms, central banking is not an issue as lenders and borrowers are matched with each other to make a more stable credit exchange. It has the potential to completely change the way banking functions. FinTech is taking the age-old method of borrowing and lending without the existence of separate institutions and is challenging the territorial habits of traditional insurance and banking services.